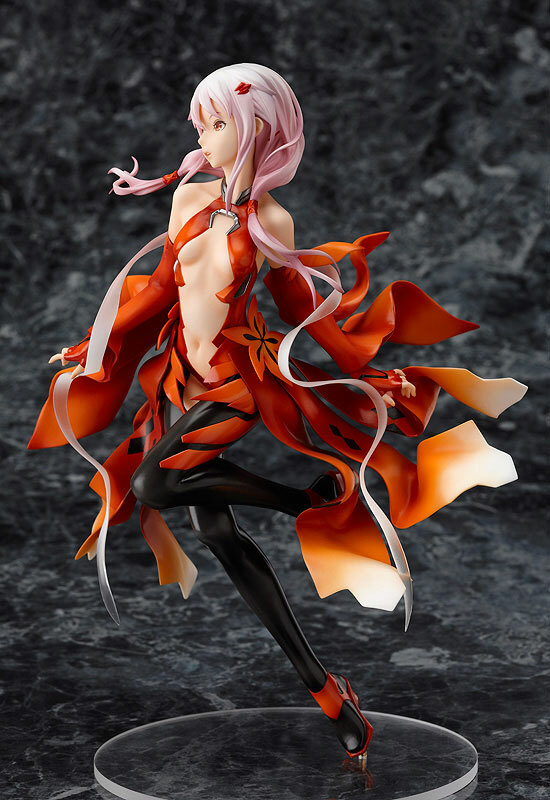 Good Smile Company is going to release the Yuzuhira Inori 1/8th scale figure from the popular anime, Guilty Crown. 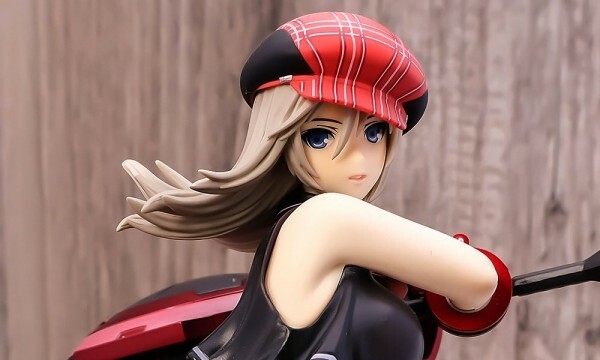 As always, the overall quality of the figure is outstanding thanks to the careful attention to detail of GSC’s great artists (good job here GSC!). 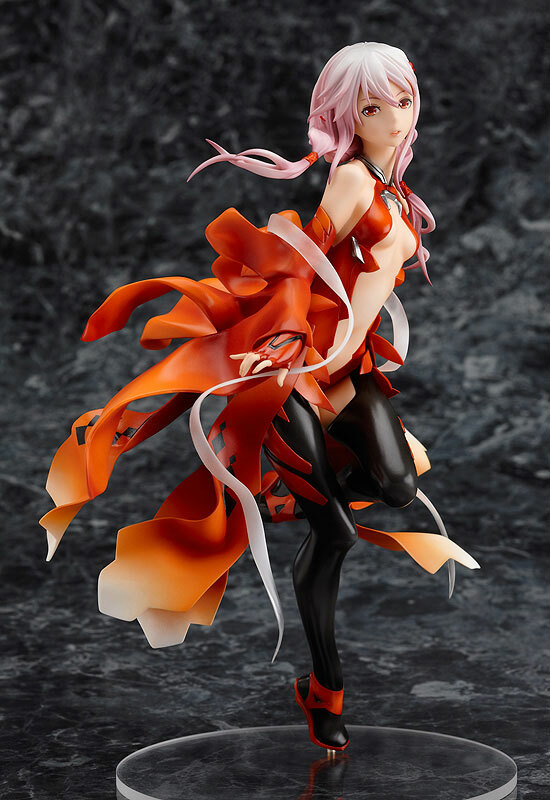 This Inori figure is a sure GET for me even though I’ve only watched a few episodes of the anime. Slated September 2012 for ¥7,249.